Is There a High Yield Strategy in Your Portfolio? 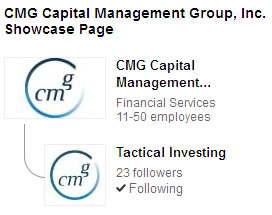 CMG Capital Management Group is a leader in tactical investment strategies. This is an investment approach that is not widely discussed in the financial media. How can you educate advisors and the media about tactical investing (different than tactical asset allocation)? 1. SEO: LinkedIn is an important search engine, comprised of 300+ million highly qualified professionals. Owning keywords for your product or service has tremendous SEO benefits on LinkedIn and in Google searches. 3. Content Distribution: A Showcase Page can be linked to and promoted organically or through LinkedIn sponsored updates or ads. A showcase page can amplify the value of blog posts, White Papers, images, or social shares. The new PR landscape is about content creation + distribution = PR for lasting impact. Take advantage of LinkedIn Showcase pages to increase your distribution to a targeted audience. Tactical Investment Strategies are trading strategies that make shorter-term decisions based on factors like price momentum or fundamental valuations. They provide an important source of risk diversification. CMG Capital Management Group CEO Steve Blumenthal sounds the alarm on high yield bonds in his latest Forbes article (excerpt below). See the whole article here: Code Red In High Yield. InfluenceAdvisor integrates blogs, White Papers, Landing Pages, social media, publicity and marketing for full-scale PR programs in the digital age. InfluenceAdvisor created Advisor Central web site. We produce and manage content, develop social media channels and train the client and sales team to use social media. 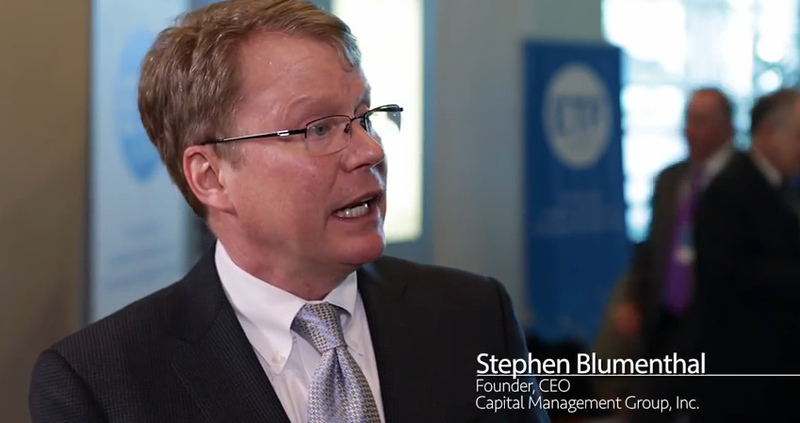 Advisor Central is built as a marketing platform to feed the growth and stature of CMG. We generate coverage in major media and influential trade publications, and integrate publicity into the content marketing mix. We also support CMG Capital Management group with marketing for an active conference schedule. We created a LinkedIn Showcase page on tactical investing and develop and manage a LinkedIn social campaign. 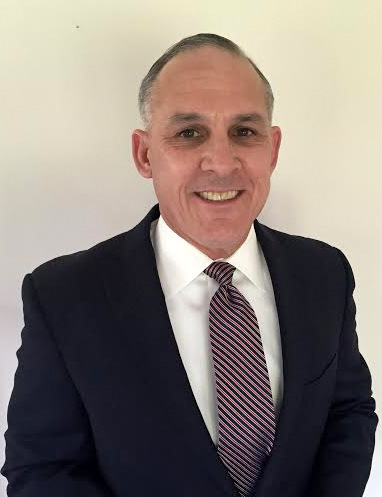 We arranged for Steve Blumenthal to become a Forbes contributor and assist with development and promotion of Forbes columns. We also placed editorial for CMG in Financial Advisor, Advisor Perspectives, The Wall Street Journal, and other outlets. InfluenceAdvisor is the perfect platform for elite advisors, advisory firms, or investment managers who want to power their business to the next level. We can assist with a full-scale, integrated program or individual services. Fox Business appearance and White Paper on Tactical Investing Strategies offered on this Landing Page developed by InfluenceAdvisor to attract prospects to CMG Capital Management Group. CMG Capital Management Group – a leader in tactical investing strategies for advisors, institutions and high net worth individuals.